Financial transparency and creating a unified approach to anti-drug policy dominated discussion on Thursday at the 41st Central American Integration System (SICA) summit in San José, Costa Rica. 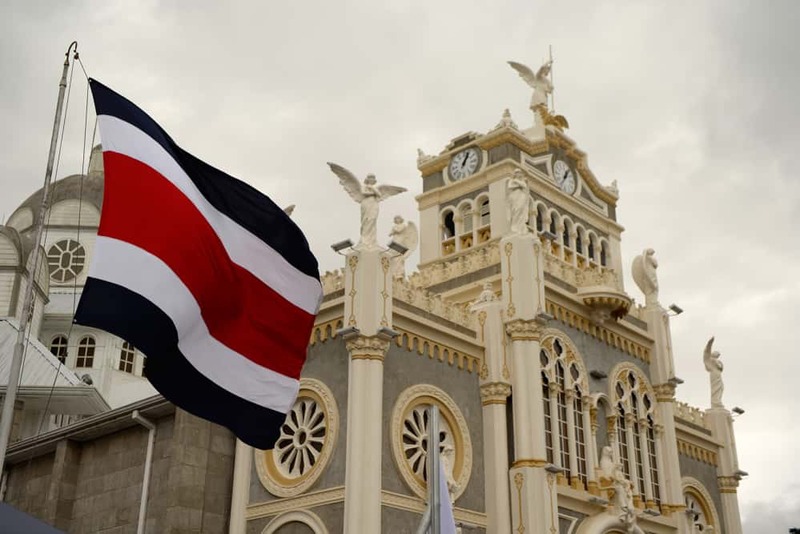 Presidents from across the region met at the Hotel Real InterContinental, in Escazú, southwest of the capital, as Costa Rica handed over the reigns to Panama after a six-month term as president pro tempore of the regional integration organization. Costa Rican President Laura Chinchilla said she is pleased with her country’s accomplishments during its presidency and felt that SICA was a stronger system for them. 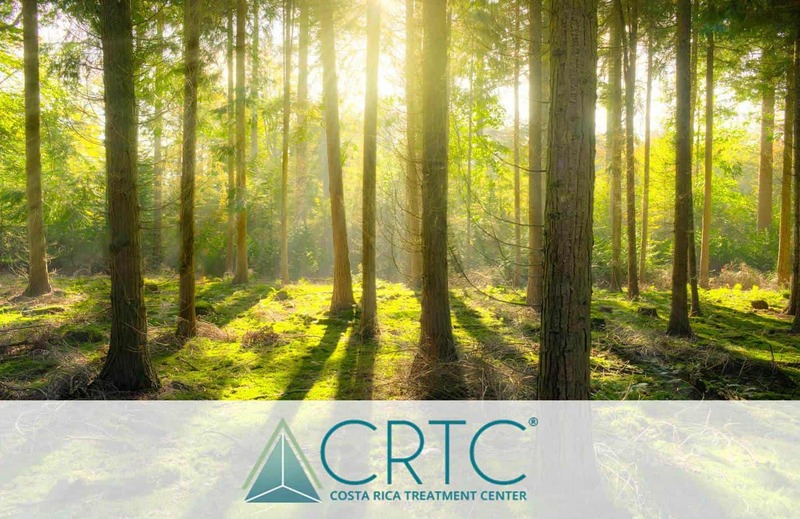 Chinchilla listed adding the Dominican Republic as a full member of SICA, making power-sharing more equitable within the system, and strengthening regional security and gender violence laws among Costa Rica’s accomplishments. “Integration is not an end in itself, but rather a dynamic for economic development,” Chinchilla concluded in her remarks. Costa Rica’s presidency focused mainly on internal reforms to SICA, especially improving financial transparency. 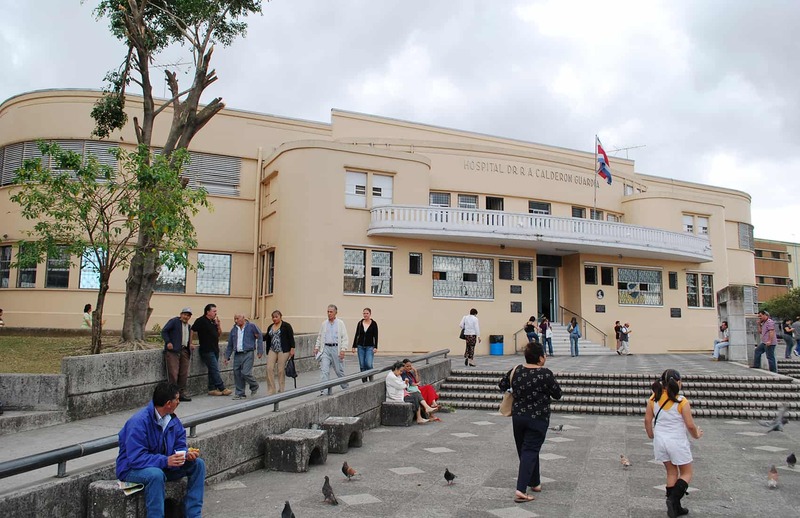 Costa Rican Foreign Minister Ernesto Castillo told reporters Thursday afternoon that the disparate organizations within SICA complicate reporting funds. “No one knows how much money SICA has,” Castillo told reporters earlier, according to crhoy.com. The minister noted that reforms signed during the last two days of meetings would include more auditing of system funds, but stressed that no one was currently under investigation for any kind of impropriety. Alongside financial reforms, security played a key role at the meeting as leaders discussed cracking down on the illegal flow of drugs through the region while loosening border restrictions for individuals and services. 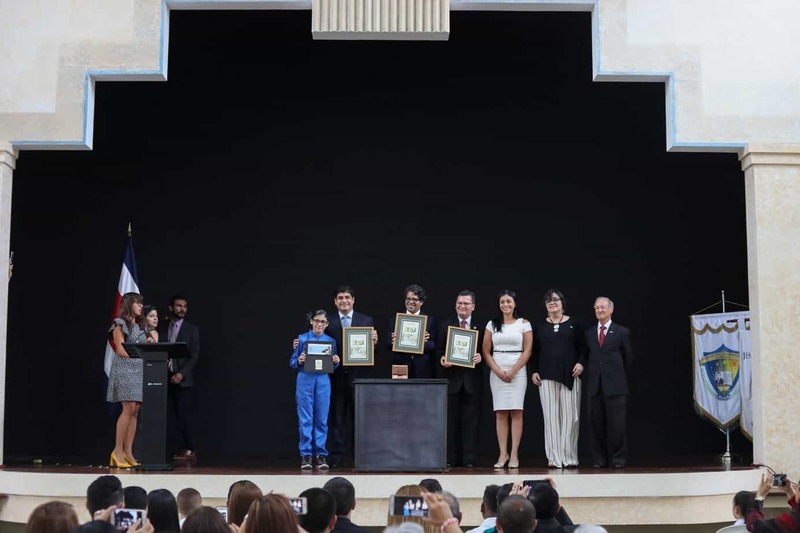 Public Security Minister Mario Zamora argued for the need to unify criminal codes across the region regarding drug-related crime, adding that the isthmus’ varying sentences contribute to impunity. The minister highlighted SICA’s cooperation as a way to explore draft legislation to bring members states into greater alignment on the issue. Zamora called Central America the most dangerous region in the world because of illicit drug trafficking. Panama and Costa Rica already allow their citizens to travel between countries without passports. There was no mention if or when Costa Rica and Nicaragua might exchange such benefits. Nicaragua’s president, Daniel Ortega, was one of the only SICA presidents who did not attend Thursday’s summit. Costa Rica and Nicaragua remain embroiled in an international border dispute involving Isla Calera, a swampland along the northeastern Costa Rican border. News of another waterway in Nicaragua, however, also made news. The country’s $40 billion planned inter-oceanic canal ruffled feathers following a press conference given by the project’s Chinese builder, HKND Group, on Tuesday. Castillo said that Costa Rica is wary about the canal’s potential impact on the San Juan and Colorado rivers, both of which are important transit routes for the country. 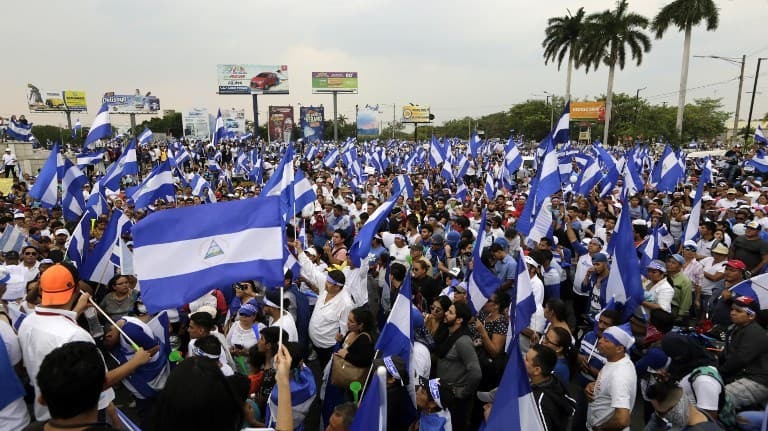 “We are worried that the canal will pass through Lake Nicaragua and Lake Nicaragua feeds the San Juan River, where Costa Rica holds navigation rights,” Castillo told reporters. 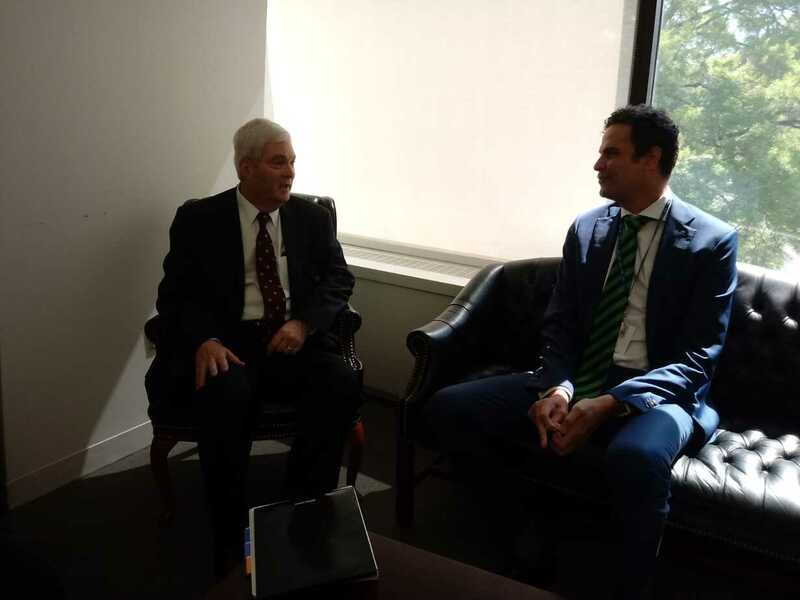 Accepting the president pro tempore position from Chinchilla, Panama’s President Ricardo Martinelli said that observers could look forward to more tangible reforms to the system, including greater economic and migration integration during his country’s term leading the system. The president added that he would work to ensure SICA members benefit from the recently signed free trade agreement with the European Free Trade Association. SICA also elected a new secretary general, Salvadoran Foreign Minister Hugo Martínez. The system’s new leader said that he would focus on SICA’S five main goals during his term: security, climate change, regional integration, fighting poverty, and strengthening democracy in the isthmus. Martínez added that he would work to expand SICA’s economic participation with other regional blocs, including the Caribbean Community, the European Union, and Asian organizations. Today’s meeting was attended by presidents Chinchilla, Martinelli, Guatemala’s Otto Pérez Molina, Mauricio Funes of El Salvador, Porfirio Lobo of Honduras and Danilo Medina Sánchez of the Dominican Republic. Vice President Moisés Omar Halleslevens Acevedo represented Nicaragua and Ambassador José Antonio Martínez, Belize.